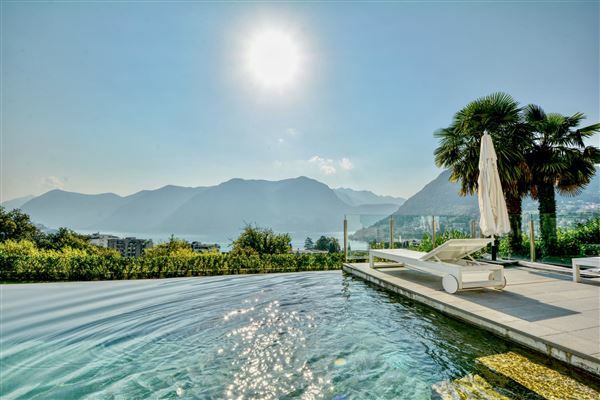 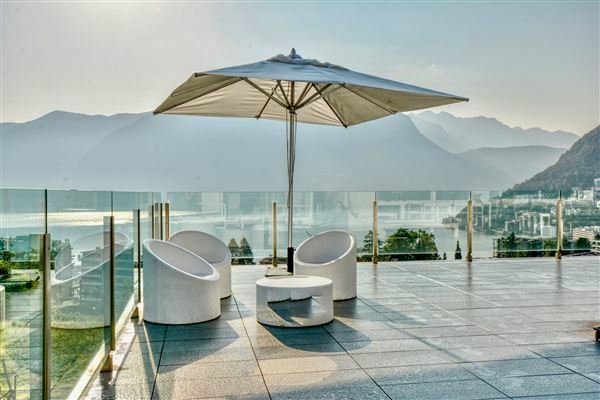 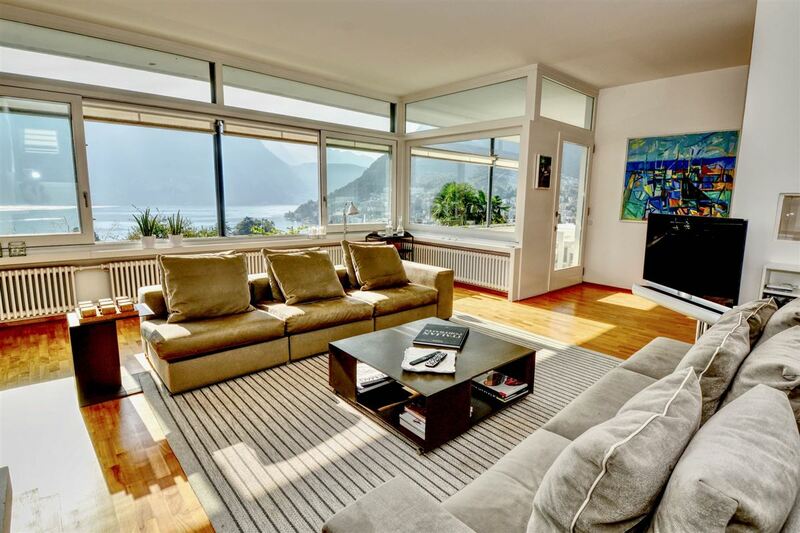 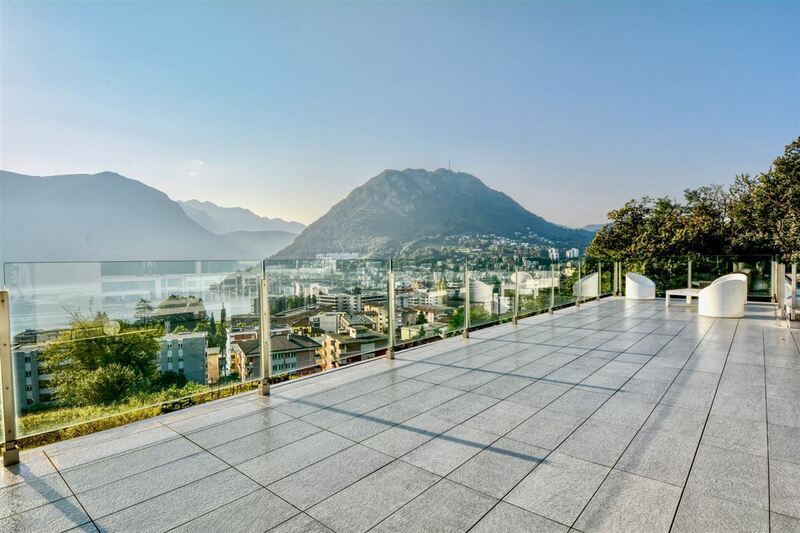 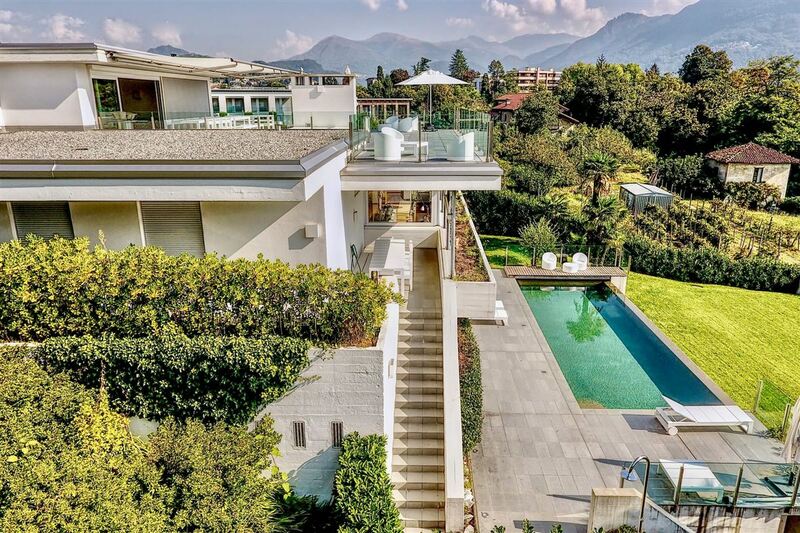 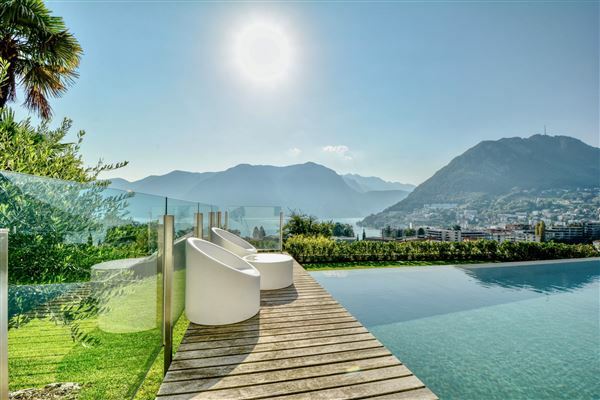 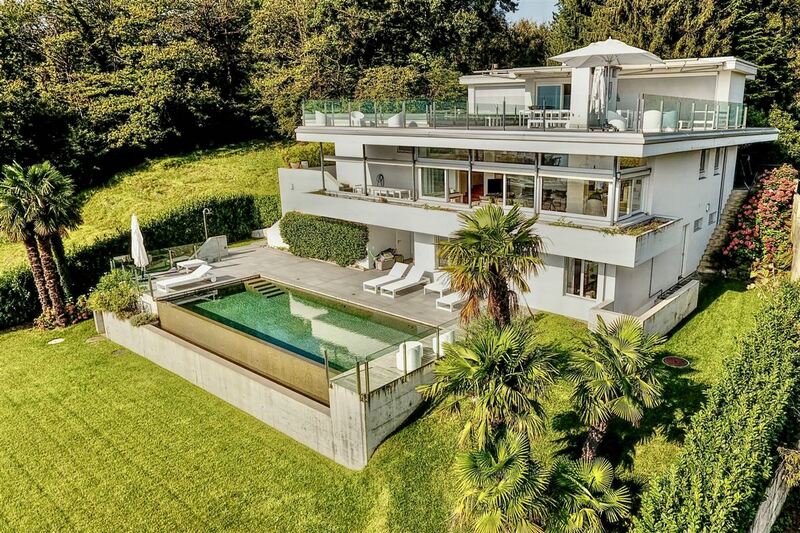 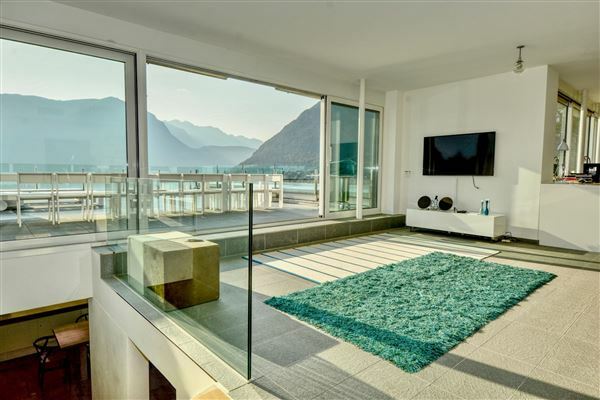 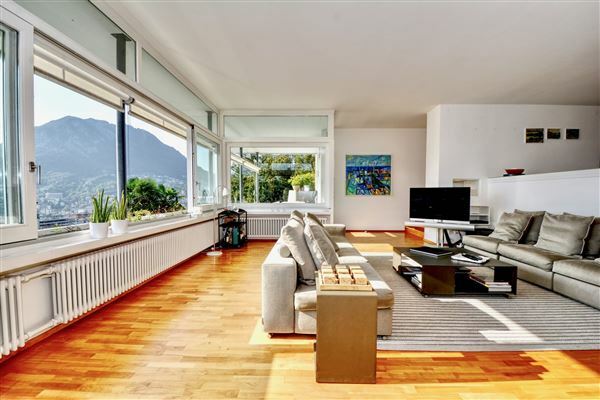 This modern villa, built in 1957 and completely renovated in 2012, is located in the residential area of Sorengo, in a sunny and quiet position, with breathtaking view over the lake. 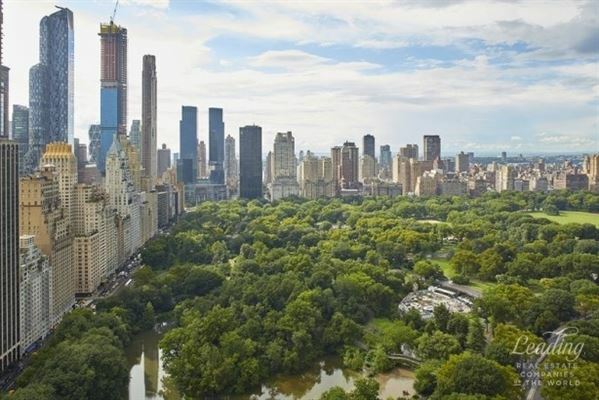 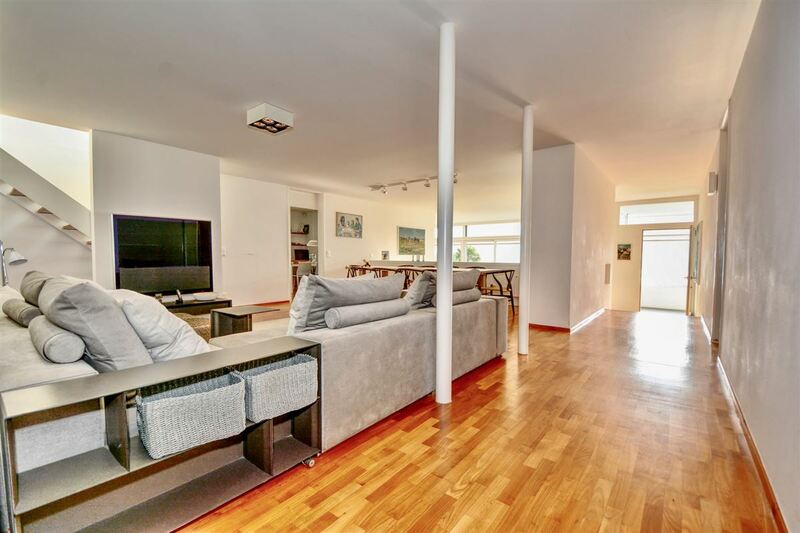 Approximately three kilometers to the city centre and to TASIS School. With a spacious living room with fireplace, an outdoor pool, and a large rooftop terrace, it is the perfect spot for families with children.